Being a Bahamas Wedding Photographer has many perks. We just love the backdrops available to create such intense moments. An intimate portrait of the Bride and Groom at Case Al Mare, Nassau Bahamas. We love creating the story behind every moment. 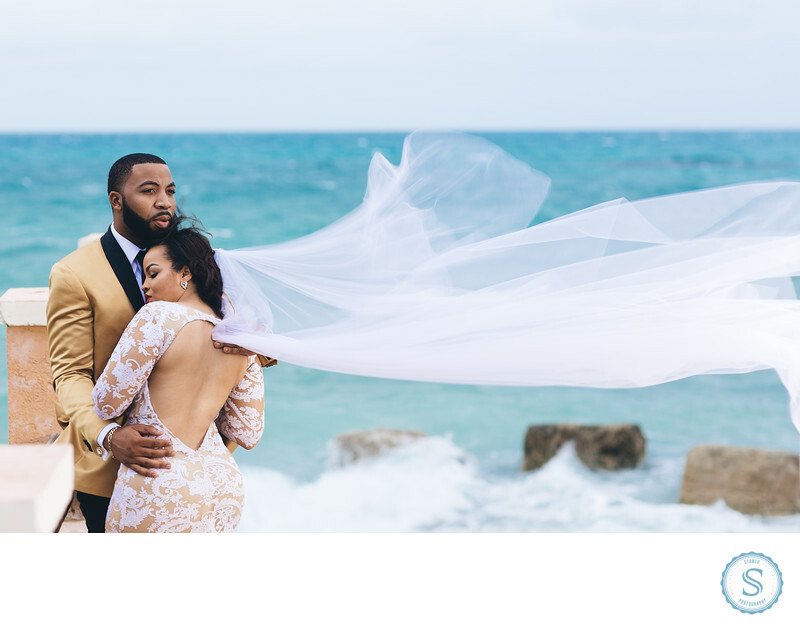 Filename: Bahamas Wedding Photographer.jpg. 1/100; f/2.8; ISO 160; 85.0 mm.